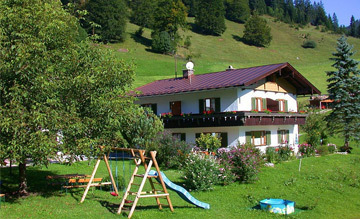 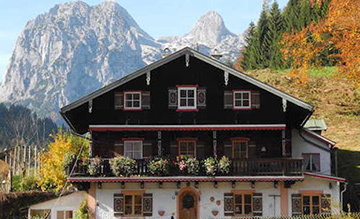 There are 3 entries in this category of the Ramsau accomodation listing. 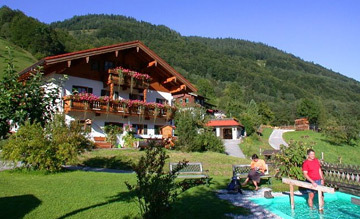 Liked breakfast-pension in sunny, high situation with a cosy atmosphere. 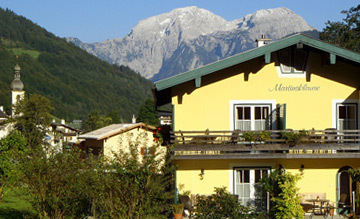 Marvelous mountain view!